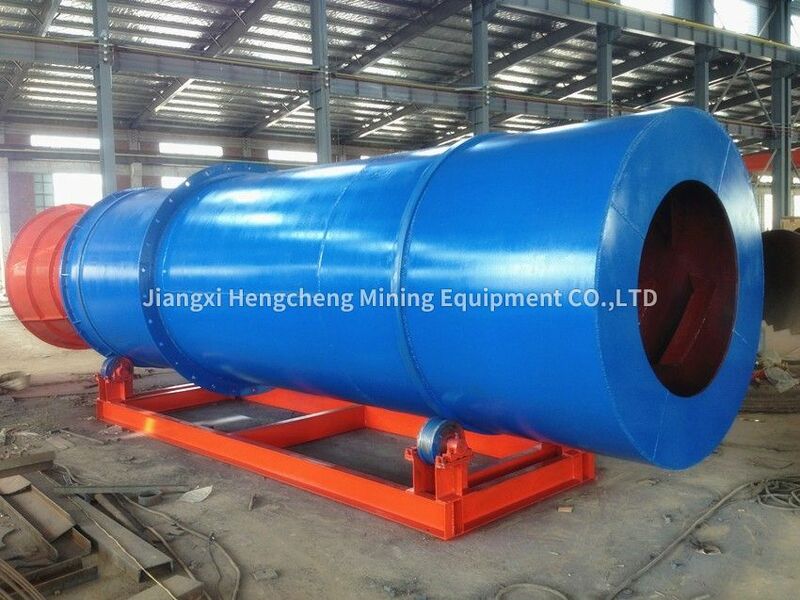 ﻿ Gold Washing Scrubber|Jiangxi Hengcheng Mining Equipment Co., Ltd.
What is Rotary Scrubber gold washing plant? Rotary scrubber makes rocks and pebbles collide,rub & roll with each other in the drum. Add high pressure water spray to decompose clay. 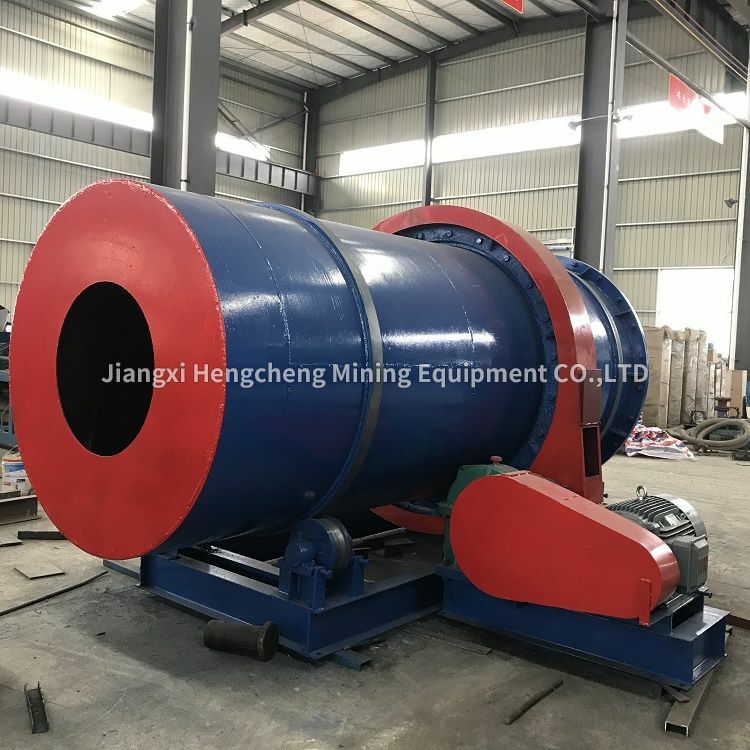 The new type of roller washing machine has a big capability with high degree of cleaning.It has been widely used in many sedimentary ore production lines. · Can accept material up to 230mm. How does gold washing plant work? The scrubber spins slowly, similar to a giant washing machine.It churns the fines and oversize and water together, vigorously breaking up the soil matrix as well as liberating the target mineral from tough clay, mud and rock. Disintegrated material is homogeneously slurried within the drum, whilst the autogenous load is retained within the drum by reverse flights located at the drum discharge end. Slurry and washed oversize overflows the drum discharge throat to the concentric exit trommels. 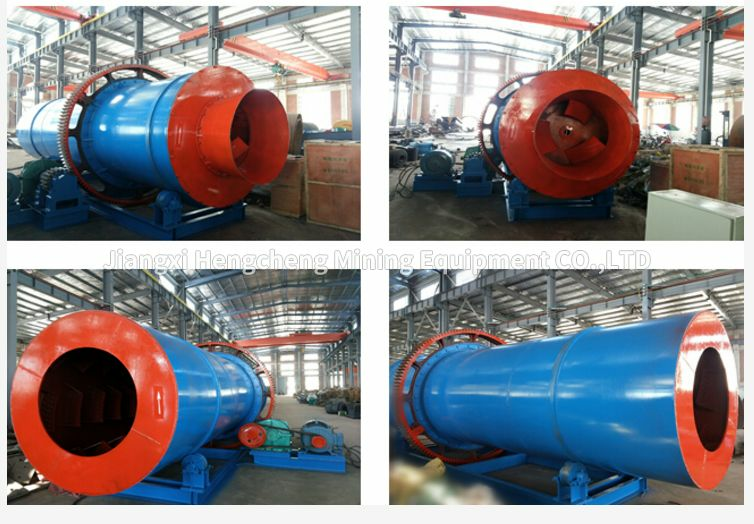 This material is then passed on to the downstream process equipment which can be in various forms such as centrifugal Concentrator, spiral chute, jig etc. Rotary scrubber is mainly applied to placer with high mud content and high stickiness. 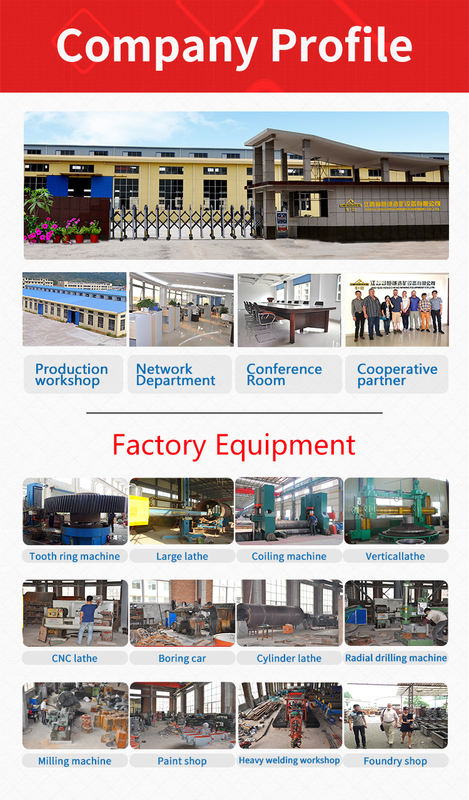 According to the actual demand, the cone screen is installed at the outlet, and the washing sieve can be completed by one machine at the same time.